The agile methodologies are based on the development of incremental projects, where the requirements and solutions evolve thanks to the collaboration of self-organized and multidisciplinary groups that facilitate the delivery of the projects in the indicated time, the ability to react to unforeseen events, the improvement of the relationship with the client, the optimization of costs and investments and the guarantee of the quality of the final product. One of the main benefits is its customer-focused approach, encouraging teamwork, flexibility, adaptation to changes and achievement of results; thus avoiding the bureaucracy of traditional methodologies. 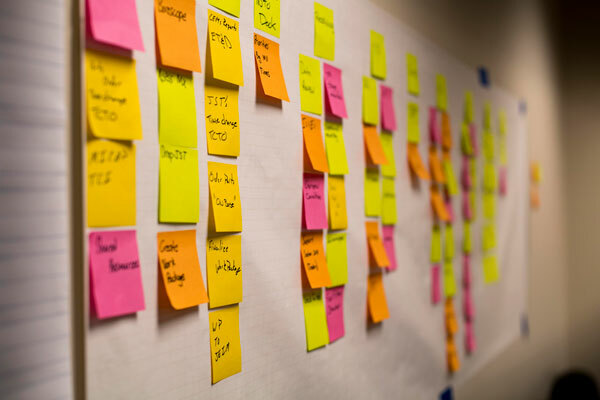 Compared to traditional software development, agile software development addresses complex systems and developments with dynamic projects, where making accurate predictions of the necessary development time is very complicated. The agile methodologies use a set of tools and concrete liturgies in each of the areas of software development such as: design, modeling, coding, testing and project management. The main objective of this formative action is to make known the change of philosophy that entails the agile methodologies as well as the tools and liturgies that form it.